If you aren't in the loop, American Express will be hosting their annual American Express Platinum House at Parker Palm Springs for Coachella goers this year. Last year American Express surprised Platinum and Centurion members with a performance from Drake in Miami. Over the years, American Express has been a huge supporter and advocate for membership experiences including travel, concerts, and dining. Thus, in preparation for Coachella, American Express is hosting the Platinum House to give back to Platinum and Centurion card members. The AMEX Platinum House offers complimentary "food and beverage; live music performances; morning sweat sessions by SoulAnnex, SoulCycle’s first off the bike fitness experience; MILK Make-up touch-ups and more at The Parker Palm Springs." Platinum House is back in Palm Springs exclusively for American Express Platinum Card® and Centurion Members! Located at the illustrious Parker Palm Springs, Platinum House will be the perfect spot to hang out before hitting up the festival grounds. Experience a dream-like oasis complete with complimentary food and beverage, beauty and wellness services, an installation by Snarkitecture, live musical performances and DJ sets, shoppable items from the Platinum Collective, plus a pop-up SoulAnnex* studio, SoulCycle’s first off-the-bike fitness experience, and more! Location: Parker Palm Springs, 4200 East Palm Canyon Drive, Palm Springs, CA 92264. Platinum House will be located on the back lawns of the Gene Autry Residence. Card Member Access: No ticket necessary. Platinum Card and Centurion Members are welcome to join us at Platinum House at The Parker Palm Springs by checking in with the American Express team just beyond the hotel’s main lobby. Please have your American Express® Card for entry. Card Members are welcome to bring up to three ( 3 ) guests. Must be at least 21 years of age to consume alcohol. Please drink responsibly. *Participation in the SoulAnnex experience will require reservations. Please see dedicated listing for instructions on how to reserve a spot and details regarding SoulAnnex. We hope you join us in Palm Springs! 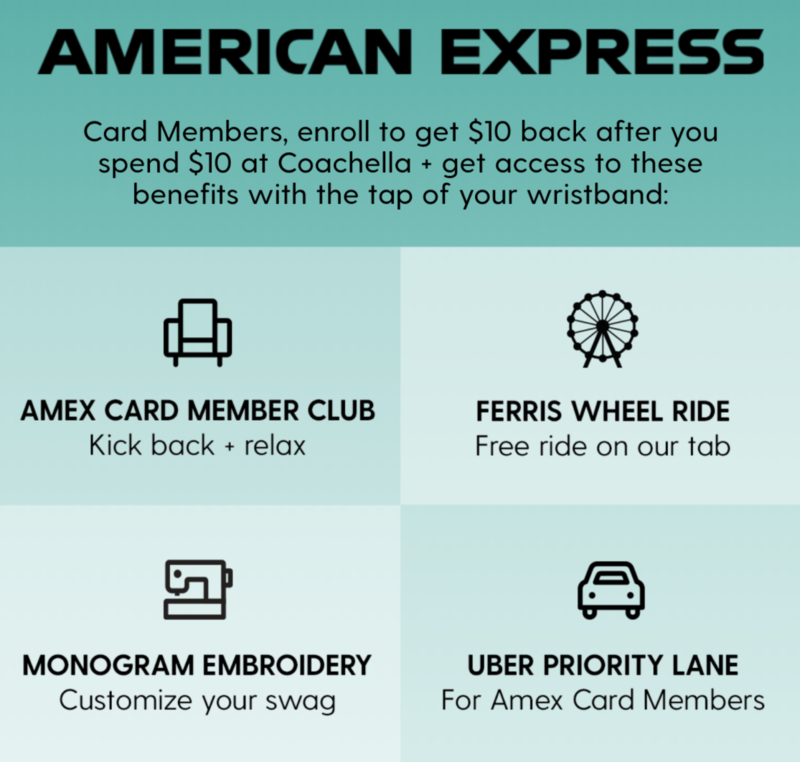 Not to mention, American Express is offering all American Express cardholders exclusive perks just for enrolling in the Coachella app. Here are the details. 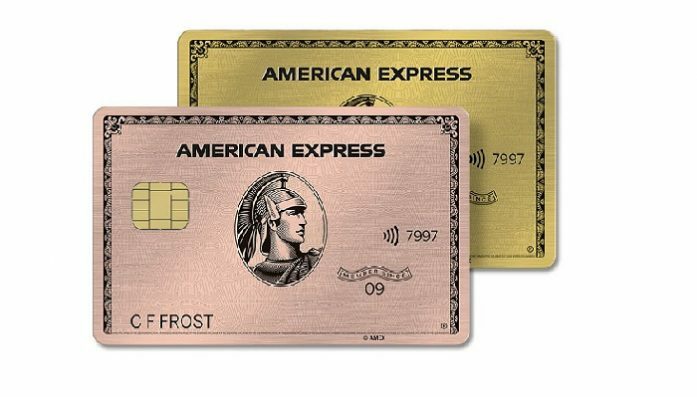 The perks for American Express Platinum just keeps growing bigger each year. 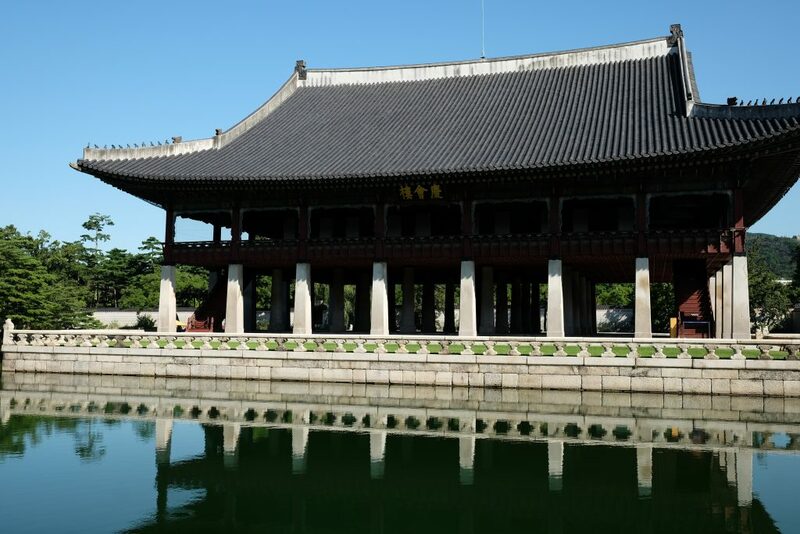 If you treasure experiences and love adventuring, applying for an American Express Platinum Card is a no brainer. 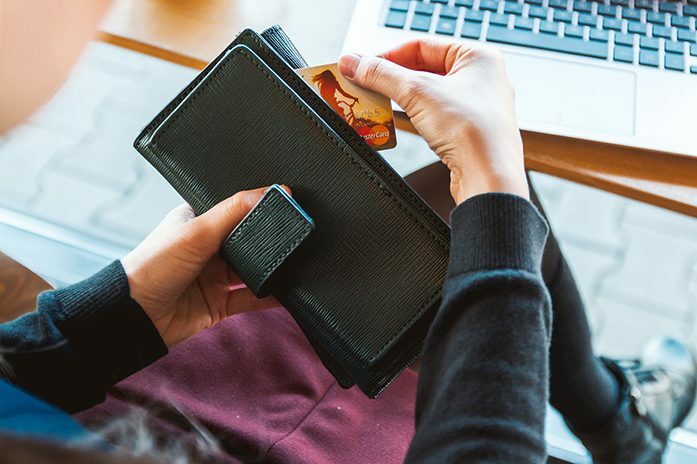 However, if you are still on the fence on if you should get the American Express Platinum Card, I highly recommend you to read my previous post on my personal experience with the AMEX Platinum. Until then, see you at the next American Express sponsored event!